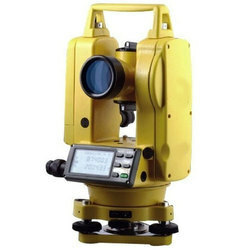 Leading Retail Trader of sokkia auto level instrument, digital theodolite, south auto level, pentax auto level, ranging rod and sokkia total station battery bdc46b from Ahmedabad. 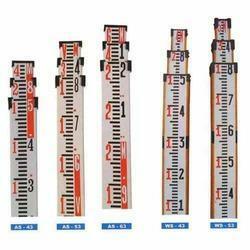 We are actively devoted towards trading and supplying of a quality approved Auto Level. 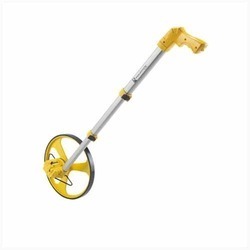 Used in fence building, installation of foundation and deck building, this level is available in different sizes and specifications as per the requirements of the clients. 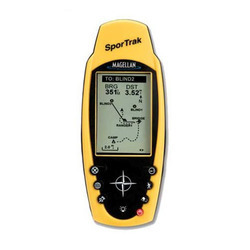 The provided level is high on demand in the market due to its easy to install. 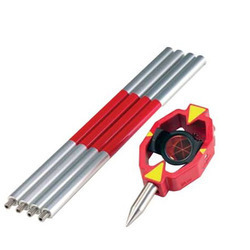 Moreover, this level is manufactured at vendors’ end using superior quality components and advanced technology. 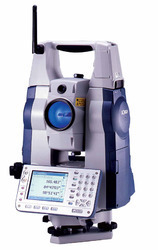 To retain our goodwill in clients' consideration, we trade and supply optimum quality Digital Theodolite- Our offered series are precisely designed using modern technology and optimum quality components at vendors’ end. 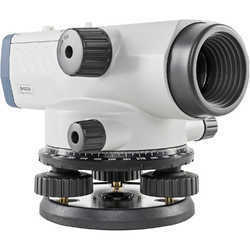 The reading system of angle measurement is photoelectric incremental encoder. 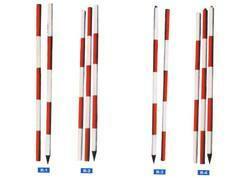 The provided series are highly appreciated in the market for their various quality attributes. 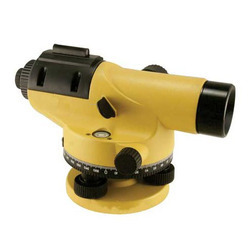 Backed by a team of adroit and diligent professionals, we are actively committed towards trading and supplying optimum quality Sokkia Total Station Battery BDC46B India. 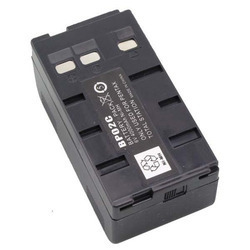 So as to design this battery, our vendors’ experts utilize modern technology and premium quality raw material. 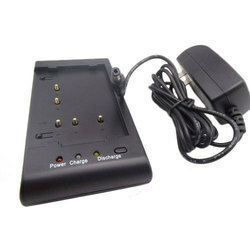 Works and charges the same as the original battery, this battery is available in different sizes and designs. 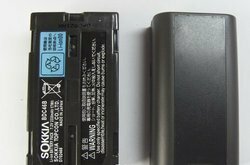 Our quality examiners test this battery on different quality measures. 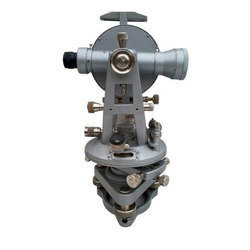 High angle measurement accuracy 2"
High angle measurement accuracy: 2"
We are a well-recognized name that is affianced in offering our valuable clients an effective quality Transit Vernier Theodolite. 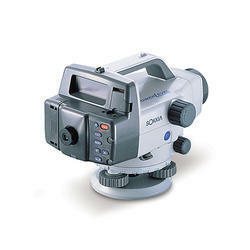 Designed to meet the requirements of surveyor, mining engineer and civil engineers, offered theodolite is precisely manufactured utilizing premium quality components and advanced technology. 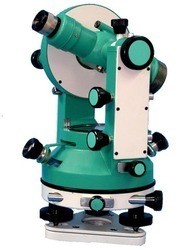 Moreover, this theodolite is tested on varied quality measures so as to maintain its quality. 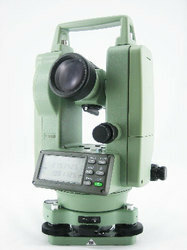 Keeping in mind varied demands of clients, we offer this theodolite in different technical specifications. 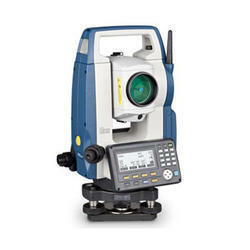 With the support of our highly skilled and experienced professionals, we are engaged in offering a qualitative array of Total Station. 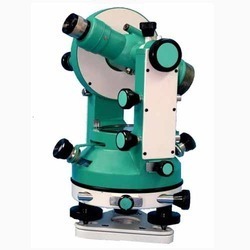 This station is designed and engineered as per the requirements of our clients using high quality raw material and advanced technological equipment. 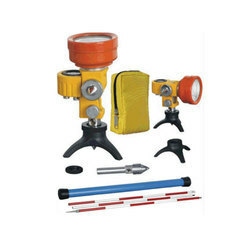 It is mainly used in surveying, building construction and other civil engineering applications. 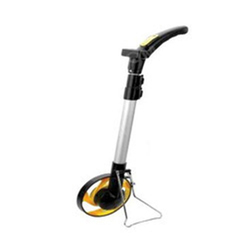 Owing to features like compact design, high strength as well as durability, this station is highly demanded in the industry. 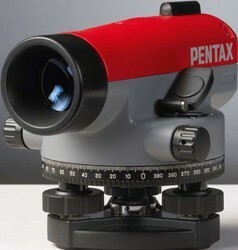 We are wholesale importer & traders of total station batteries for pentax total station all over india. 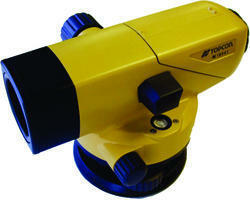 We are wholesale importer of the pentax total station battery charger in India. 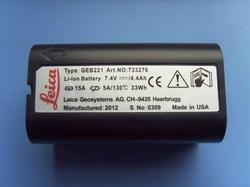 We are wholesale importer of leica total station battery geb221 india. 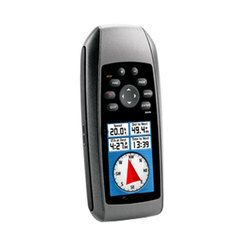 We are Wholesale Importer of Sokkia GPS battery BDC58 India.